You are here: Home » Having a baby? The University Teaching & Learning Centre, Wangaratta. Classes are free with morning tea and lunch provided. 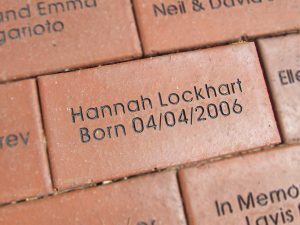 Celebrate the birth of your family’s new baby with an individually engraved paver brick displayed in our specially designed pathway at the front of the hospital.